Nevada Southwest Holly Sales & Service has been serving the Las Vegas area for more than 50 years with a full line of commercial meat processing equipment and services. We have all the supplies you need for meat processing, as well as the skills to repair and service your equipment. For butchers working in the Las Vegas area, there’s only one name in town when it comes to high quality meat processing equipment: Nevada Southwest Holly Sales & Service. 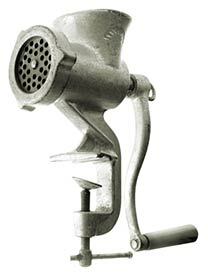 Since 1958, we’ve been providing meat processing professionals with equipment sales and service of the highest caliber. 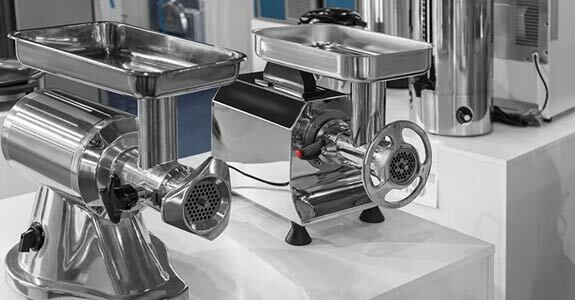 Because we’re an authorized dealer for a number of the top brands in the industry, you can rest assured knowing that you’ll be receiving only the best products, and with more than a half century in the business, we have the experience necessary to repair any of your butchering equipment efficiently and expertly. 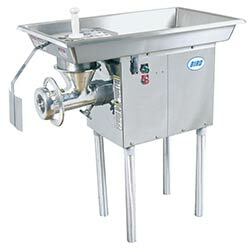 We sell high quality meat processing products and provide expert repair services. We’re a certified and authorized dealer for many of the top brands. We’ve proudly served the Las Vegas area since 1958. We have BBB affiliation and are members of the local chamber of commerce. Our prices are always competitive.